Learn to sew the traditional flying geese block with ease, and no squaring up needed! Make accurate half square triangles two at a time with this easy tutorial. A cute strippy pumpkin coupled with friendship stars make a fun and festive mini to add to your autumnal decor. Every quilter needs a granny square quilt in their collection. This small block is a great way to use up your 2 ½” squares, and of course they make a beautiful quilt. Scrappy binding is an easy and popular way to finish off your quilts and it’s a great way to use up all that leftover fabric. Don’t you just love those beautiful leaning ladders for displaying quilts? Make this DIY for under $20. Hanging mini quilts is a must-do, right? You’ll be able to display all your beautiful work by simply adding corner sleeves. Make this portable ironing board in just a few hours. Looking for a fun and decorative way to showcase your orphan blocks? Make a zippered pillow cover. It’s quick and easy enough for beginners, and it’s a great way to use some of those set aside blocks. Fact: Quilter’s need pincushions. And there’s no such thing as having too many. This cute on point pincushion uses up those tiny scraps and adds cuteness to your collection. 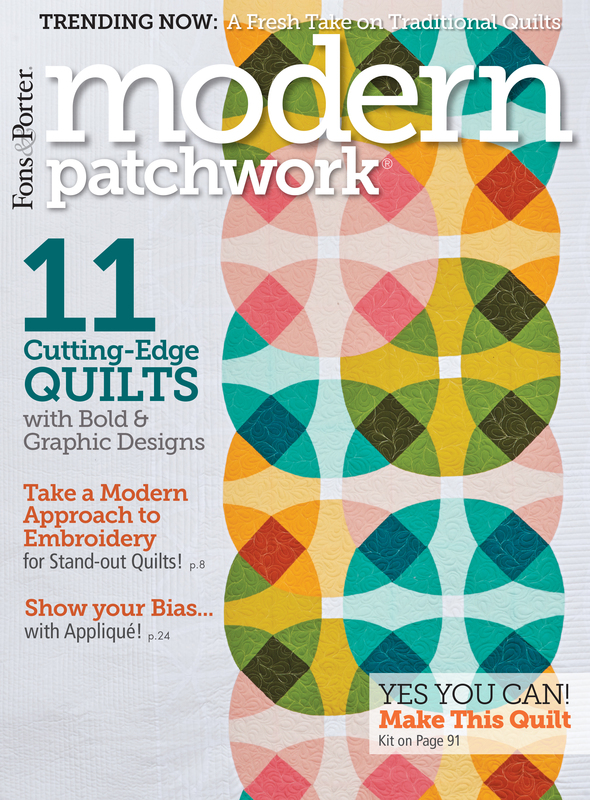 Accurately match patterns on your quilt backing easily by following this step-by-step tutorial. Tired of laying out quilt tops on the floor? This easy design wall hanger will make quilting layouts so much easier. As a bonus, it’s a low cost project and can be completed in a few hours. basic materials: One 1″ x 3″ x 6′ select pine board, nickle cup hooks, wood stain and polycrylic, general woodworking tools, sandpaper, foam brush, etc. Overall, this block is perfect for the beginner quilter because it’s super easy and quick, but that doesn’t mean an experienced can’t quilter can have fun making it! If you’re a beginner quilter, this baby quilt is a great choice because it’s precut friendly, it goes together quickly and there are no bias edges. You will also experience the ease of all your seams nesting and it’s fun to make. Make a special somebody’s day a little sweeter with a Boxed Candy Toss quilt–or maybe treat yourself! This pattern is fun, easy-to-follow and is an excellent choice for both beginners and experienced quilters. Just choose a colorful pack of 10” squares, a pack of background 10” squares and some yardage and you’re good to go. Brighten up your kitchen this spring with this fun and whimsical placemat! Dash into Spring features three butterflies fluttering among the grass and flowers underneath the sunny sky. It’s a fast and easy project; perfect for beginners and experienced quilters alike. All you need is a charm pack and two 2 1/2″ precut strips OR scraps.